As the New Jersey Speakers Series sets the stage for its next season, it is preparing to welcome to the New Jersey Performing Arts Center another lineup of speakers, including John Kerry, Jason Alexander (Seinfeld’s George Costanza), Susan Rice and Bob Woodward. Presented by Fairleigh Dickinson University, the 2019-2020 Series will provide attendees the opportunity to listen to brilliance and simultaneously be entertained during seven memorable evenings filled with powerful perspectives and enlightening discussion. Here is the the complete list of presenters, in order of appearance. 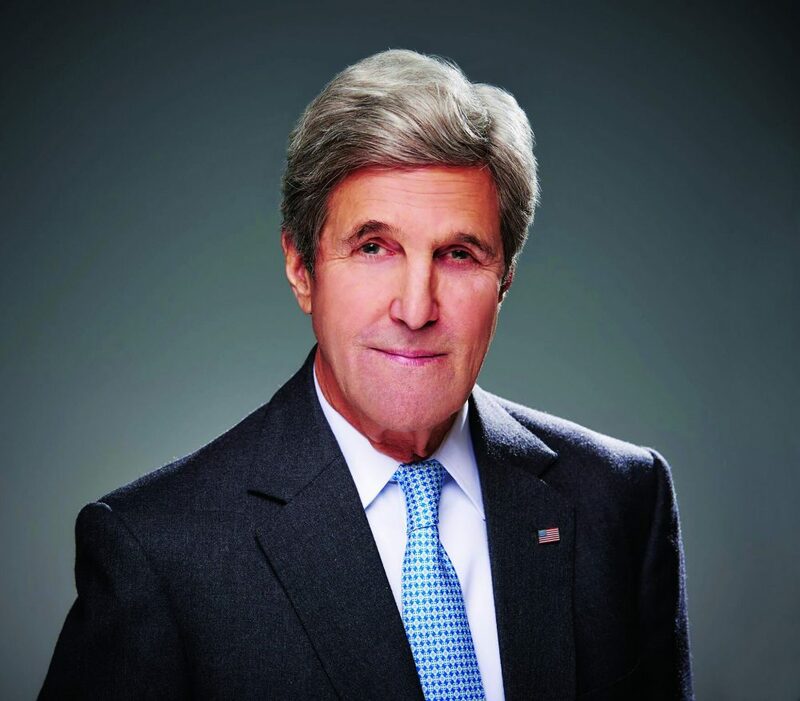 Oct. 10, 2019: John Kerry – Kerry who served as Secretary of State during President Barack Obama’s second term. Following a nearly 30-year tenure as a senator from Massachusetts, he became the Democratic Party’s nominee for president of the United States in 2004. Kerry will give audience members a glimpse into his storied life. Oct. 24, 2019: Zanny Minton Beddoes – Named one of the “Most Powerful Women in the World” by Forbes, Beddoes will share insights from her experience as the first female editor-in-chief of The Economist, a post she has held since 2015. Prior to her 25-year tenure with The Economist, she was an economist at the International Monetary Fund. 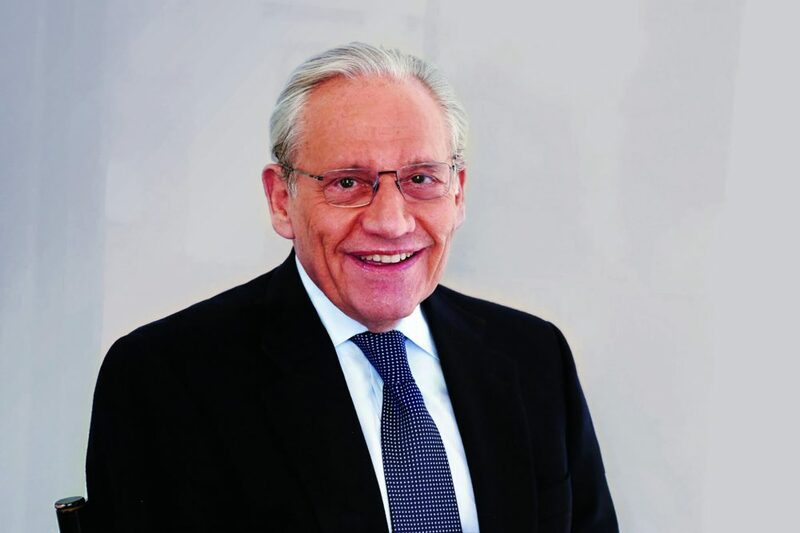 Nov. 21, 2019: Bob Woodward – Attendees will have a unique opportunity to spend an evening with journalistic icon and associate editor of The Washington Post, Bob Woodward. He, along with Carl Bernstein, uncovered the Watergate scandal detailed in their Pulitzer Prizewinning book, All the President’s Men. Woodward has written 19 bestselling books on American politics, most recently, Fear: Trump in the White House. Jan. 30, 2020: Douglas Brinkley – An award-winning historian, Brinkley has written more than 20 books on a wide range of topics that will be at the forefront of his presentation, including D-Day, Hurricane Katrina and the lives of Ronald Reagan, Bob Dylan and Walter Cronkite. Brinkley serves as CNN Presidential Historian, and as a contributing editor at Vanity Fair, American Heritage and Audubon. Feb. 20, 2020: Peter Diamandis – Named one of the “World’s Greatest Leaders” by Fortune Magazine, Diamandis will take the stage to share how a space entrepreneur turned innovation pioneer founded the XPRIZE Foundation to fund big money competitions to inspire groundbreaking developments in science and technology, and to solve some of the planet’s most pressing challenges. 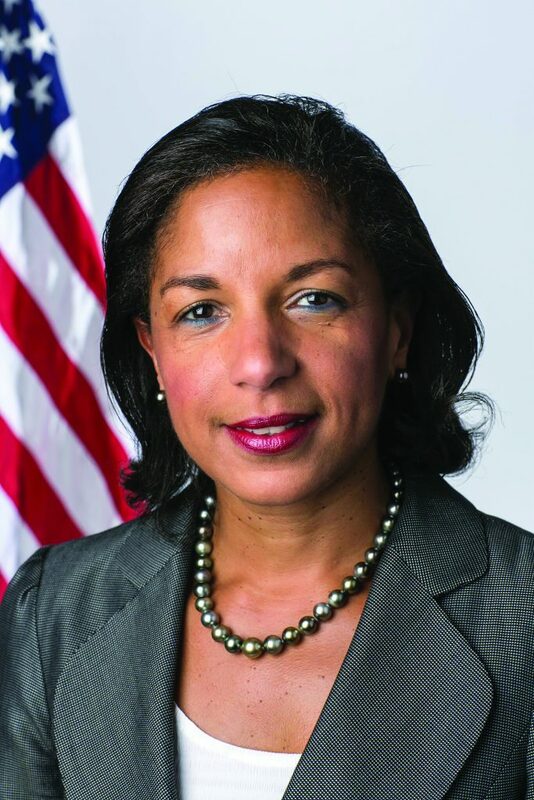 March 26, 2020: Susan Rice – Rice is sure to deliver an insightful presentation regarding her career, including her tenure as National Security Advisor from 2013 to 2017 and her role as the United States Ambassador to the United Nations from 2009 to 2013. Deepening her experience, Rice worked for the National Security Council and was Assistant Secretary of State for African Affairs during the Clinton administration. April 30, 2020: Jason Alexander – The 2019-2020 series will conclude with an evening of laughter as actor, singer, comedian and director Jason Alexander takes to the stage. While he is best known for his role as George Costanza in the hit television series Seinfeld, his other well-known movie credits include Pretty Woman, Duckman and Shallow Hal. He also has had an active career on stage, winning a Tony Award for Best Performance by a Leading Actor in a Musical for his role in Jerome Robbins’ Broadway. “The diverse and dynamic groups of speakers that make up this uniquely popular series each season are why so many subscribers come back every year to stoke their intellectual curiosity and simultaneously be entertained,” said Christopher Capuano, president of Fairleigh Dickinson University. Tickets for the 2019-2020 New Jersey Speakers Series, which is expected to sell out quickly, are available now by visiting www.NJSpeakers.org or by calling 888-MY-NJPAC or 888-656-5722. As in years past, the series is sold by subscription, with subscribers guaranteed admission to hear all seven dynamic speakers. Subscriptions for the entire series range from $295 – $495. All presentations will begin at 8 p.m. and each includes a spirited Q&A period during which the speaker addresses questions from the audience. Presented by Fairleigh Dickinson University, the New Jersey Speakers Series is sponsored by WCBS Newsradio 880, the New Jersey Performing Arts Center and the New Jersey Star-Ledger. For more information about the 2019-2020 New Jersey Speakers Series, visit www.NJSpeakers.org.